Sorry for lack of updates the past two weeks or so. There were citizenship parties, Christmas parties, a long drive home to Ohio, a week of playing with the nephews and hanging out with my family and friends, and a bout of the flu. As we come to a close on 2014, I felt it would be a good idea to look back and see what I accomplished over the past 12 months. So let’s dive right into it! Overall I’m pretty happy with my progress here. 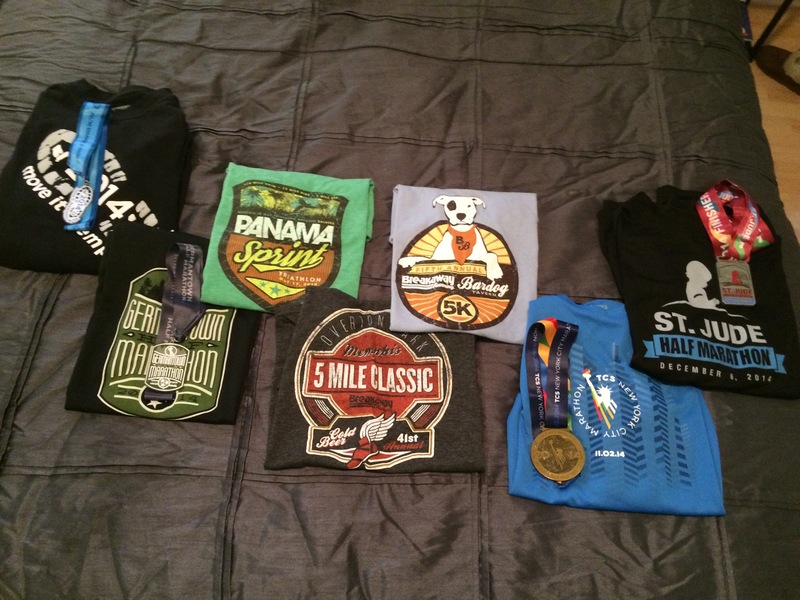 In 2013 I ran 150 times, for 725 miles, so both my pace and my distance increased year over year. I felt I did a better job of maintaining my running throughout the year, though I still had the all-too-familiar May and June dip in mileage (festival season in May, plus traveling for vacations). I missed my 1000 mile goal (again), so I know where I need to improve to achieve that. In terms or racing, I completed a 5k, 5 miler, 10k, two half marathons, a full marathon, a sprint triathlon and a 4 mile turkey trot. That is by far the most I have raced in a year. I also set a PR in the half marathon (2:01:55) at the Germantown half marathon, which was awesome. Considering I started 2014 without owning a bike, and having not ridden a bike outside in years, I consider this an accomplishment. I got my bike in April, and once I hit marathon training in July I basically stopped riding, so this was pretty good. I plan to spend a lot of time on the trainer this winter, and to ride more outside once the weather warms up. I really need to get comfortable in traffic. There’s just no comparison to riding outside. I’ve gotten the Garmin Edge 510 and cycling shoes for Christmas, so I’m all set with goodies to help. Really looking forward to increasing my bike mileage in 2015! This may seem like a low total, but I am thrilled. Why? Because I finally learned to truly swim freestyle! I went from not being able to put my head underwater, to being able to swim 1000 yards without stopping. I still need to learn flip-turns, but baby steps. I am very proud of my progress with swimming. Not so much with my open-water experience, however. That’s another area I really need to work on next year. We have planned a few trips to the nearest swimming holes for when spring and summer hits, so hopefully my winter in the pool will pay off. Result: Germantown Half Marathon – Set a PR by over 11 minutes, with a 2:01:55. Sure, I came up 1:55 short of my goal, but considering this was the day after the downtown St. Patrick’s Day festivities, and it was raining, I’m amazed at how well I did. 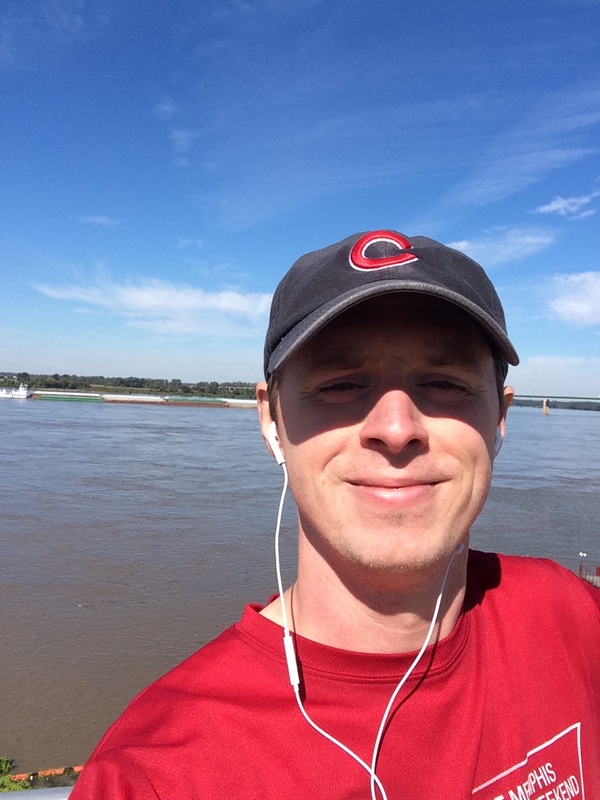 Old Race: Bardog 5k – I’ve done it four times now, and will always do it so long as I’m in Memphis. It benefits a great cause (St. Jude), it has great support, all my friends run it, and it has the best post-race party ever. 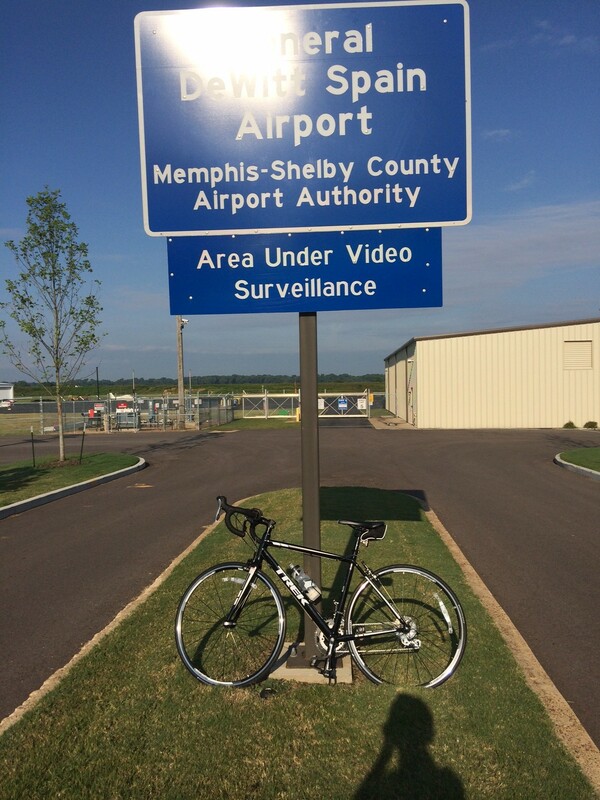 Accomplishment: Memphis in May Sprint Triathlon – I had always wanted to do one, and I did it! I almost drowned, I came in way too close to dead last, but I did it! So there you have it, my 2014 year in review. It was a great year, with a lot of accomplishments. I’m proud of my progress, and I know I can do better. Onto 2015! This entry was posted in Health & Fitness, Races, Running and tagged race report, runnin, year in review by JB. Bookmark the permalink. Great year! Keep that hard work. You really did a very good job!